Don’t believe the hype! 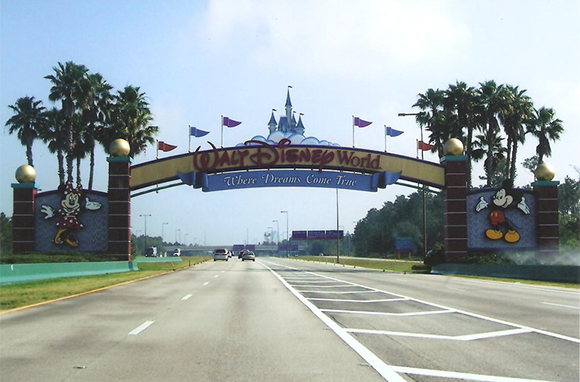 These popular but disappointing destinations are more letdown than must-see. This British Overseas Territory on the tip of the Iberian Peninsula isn't quite British and it's not quite Spanish, either. You might say it's the worst of both. The 2.3-square-mile territory packs in a ton of tourists and charges them—"gouges" might be a better word—accordingly. 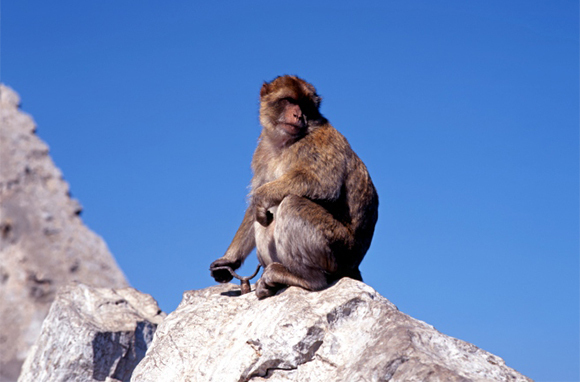 If you're planning on driving there, you'll have long waits to cross the border, and once you've arrived, there's not much to see besides a boring rock, some fake British pubs, and gaggles of wild macaque monkeys that like to prey on tourists. Tip your hat to Canada on this one, Americans. 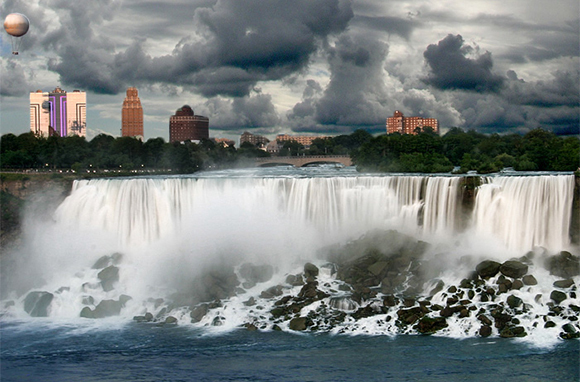 Our northern neighbors totally got the better side of Niagara Falls. The Canadian side yields better views of all three falls (American Falls, Bridal Veil Falls, and Horseshoe Falls) and it's worth crossing the border to get them. Stopping on the American side just doesn't cut it. The city of Dublin is great. There's a castle and gorgeous architecture, there are renowned colleges and green spaces, and there are many other things to see and do that go beyond the tired "Irish culture equals pubs" stereotype. 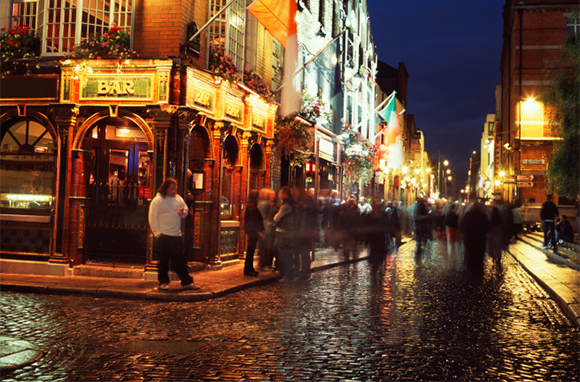 The Temple Bar area of Dublin, however, is a prime example of the rampant fleecing of drunken tourists that should be avoided at all costs. This small area caters to visitors competing to see how drunk they can get in "authentic" bars and nightclubs (a.k.a. overpriced tourist traps). Avoid it at all costs and seek out a pub literally anywhere else in Dublin for a better experience. 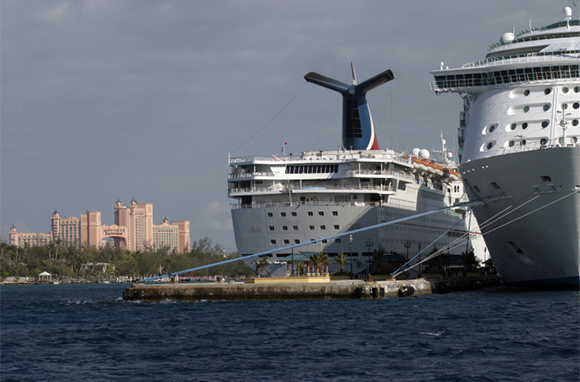 Around 1 million cruise-ship passengers visit Nassau each year. Do you really want to go to a place where a million bloated and sunburned cruisers disembark, blinking into the sun as they contemplate the possibility of spending hours away from organized activities and an all-you-can-eat buffet? According to TripAdvisor reviews, visitors should expect to be "constantly harassed for money." Liberty Island should be renamed "Line Island," as you'll have to wait in so many lines to get there. So many. If you didn't print your ticket ahead of time, you'll wait forever at will-call. Then you'll wait to hand over your ticket and be screened by security. Then you'll wait to get on the ferry. Then you'll wait to get off the ferry. Once on the island, it's generally beyond crowded. 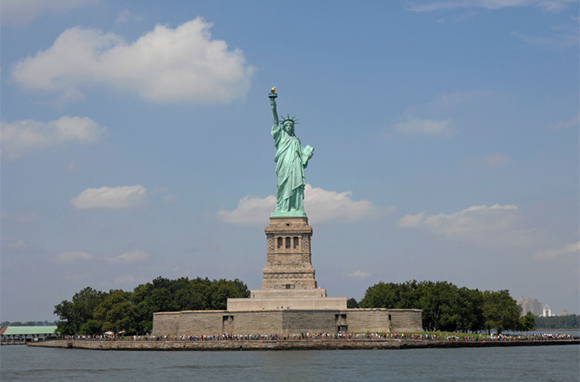 For a statue that symbolizes freedom, there sure is a lot you can't do on this island—like anything that doesn't involve waiting in a line. You know how major cities always have a financial district? And how that financial district is completely empty and dead at night, with everything shuttered? 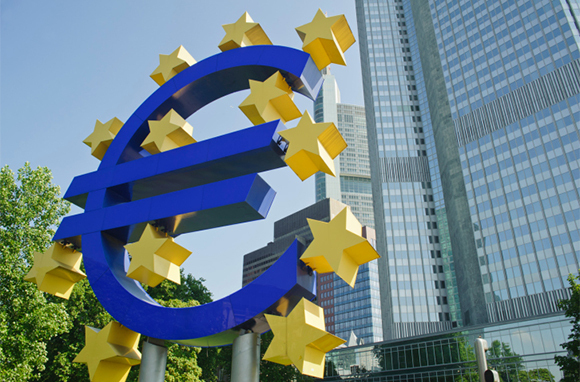 The entire city of Frankfurt is pretty much one big financial district. Sure, it's one of the world's largest financial centers, but it's very sterile and boring, and there isn't much to do. Paying $99 per day to be trapped in a park surrounded by other peoples' children and fully grown adults who like Disney? No thanks. Even a bottle of water will run you $2.50 once you're within reach of the Mouse's greedy grasp. And if you're thinking about purchasing a "specialty" cocktail to numb the pain of being at Disney World, you'll have to shell out $8.50 per drink. 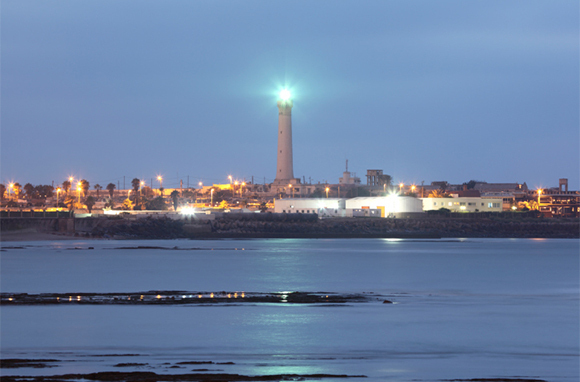 Many international flights to Morocco arrive in Casablanca, but many visitors wish that their flight had kept right on going. This very commercial city is mostly office buildings and has been called "soulless" by many tourists. Transit here, but keep on going to the rest of Morocco if you want a more authentic experience. Is there any place more depressing than the inside of a casino at three in the morning? Florescent lights, a thick haze of cigarette smoke, and the stink of desperation don't really add up to a dream vacation. 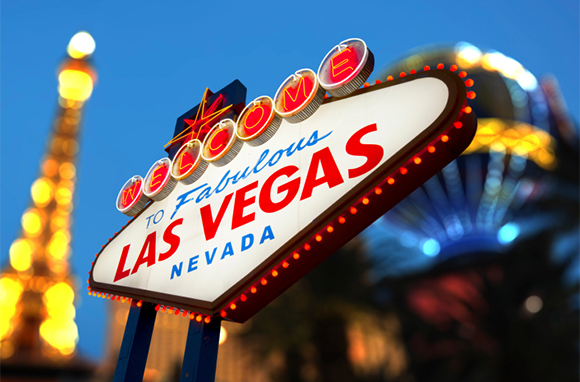 Whether you're losing your money by gambling it away, paying for obscene amounts of food at a buffet, or dropping it on overpriced show tickets, you're pretty much guaranteed to walk away from Vegas poorer than when you arrived.